The Compass School provides a high quality nursery experience for children in their pre-school year (Form One). We believe that children in the Early Years learn most effectively through play. The most effective form of learning will take place in play that is self-motivated and self-paced. In Form One we aim to create an inspiring environment, both indoors and outdoors, in which children feel respected, valued and confident. Our responsive planning according to the interests of the children, creates meaningful and valuable learning experiences, in which children develop new knowledge and further their skills according to the Curriculum for Excellence. With a full-time class teacher and experienced nursery nurses, the children have a rich curricular experience, building firm foundations in literacy, numeracy and communication skills. They also have weekly lessons with specialist staff in French, Music, swimming and judo. 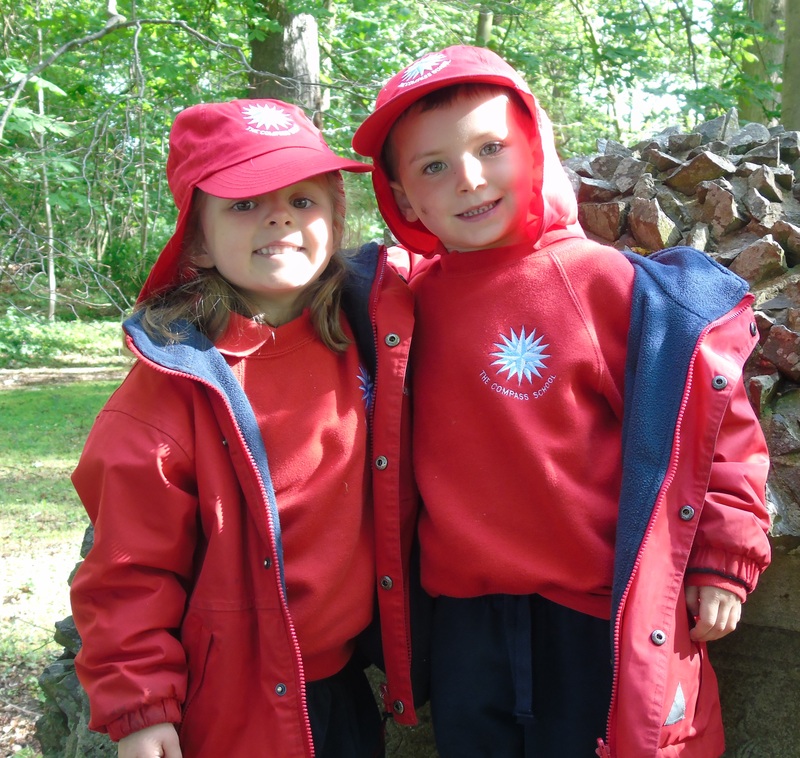 Children in Form One enjoy an excellent environment for learning with modern and well-resourced facilities and a very attractive outdoor area for learning and play. All of the above provides children in their pre-school year with the experiences, skills and knowledge to allow them to make the transition into Primary One (Form 2) with confidence and with ease. The earliest point of admission for a child into Form One is the start of the academic session (end August/early September) of the year in which they become 4. Thereafter we accept admissions at any stage during the following year, so long as the child has attained four years before 31 December of that academic year (Aug/Sept-July). The School is currently in partnership with East Lothian Council in the provision of pre-school education and provides ELC funded places. The School has consistently been awarded ‘Excellent’ in every aspect of its provision by the Care Inspectorate, reflecting the quality and high standards of care and nurturing its children enjoy, particularly in the nursery/preschool year. Copies of our most recent reports can be found on our ‘External Reports’ section in the ‘About Our School’ page within this website.